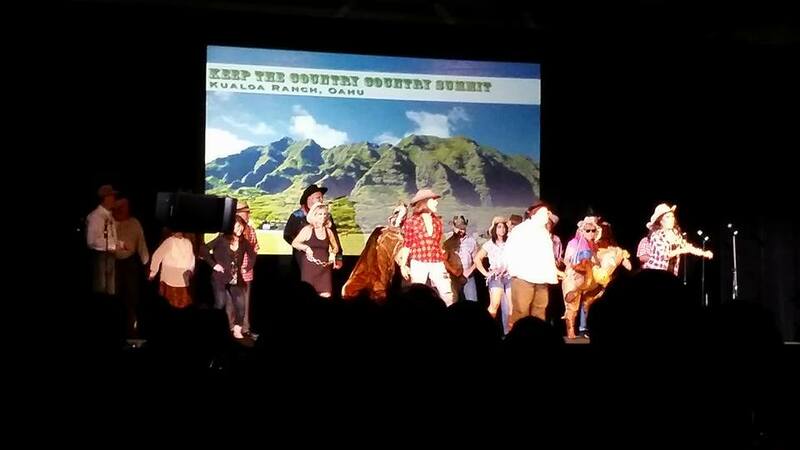 I attended the Hawaii Women’s Legal Foundation’s 25th Annual Gala Fundraiser “Boots and Bling, A Country Western Soiree” at Hilton Hawaiian Village, Tapa Ballroom on the evening of Saturday, September 12, 2015. My good friend Tricia Nakamatsu was the co-chair of the event. 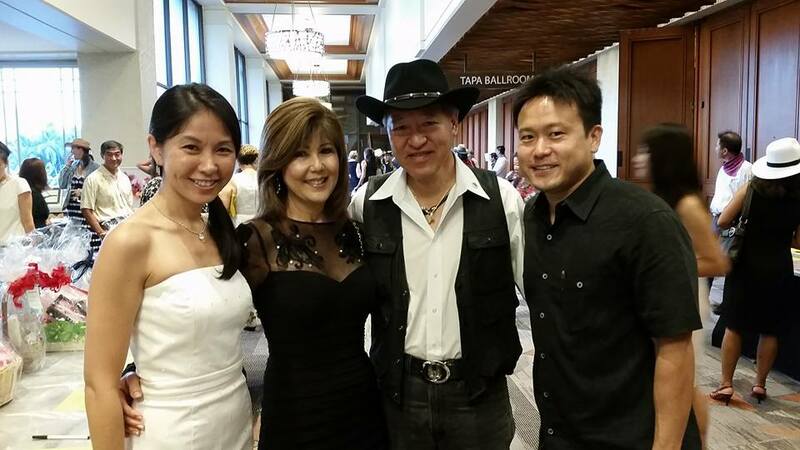 Honolulu Deputy prosecuting Attorney Tricia Nakamatsu, Charlene, Honolulu Prosecuting Attorney Keith M. Kaneshiro, and I at the Hawaii Women’s Legal Foundation’s 25th Annual Gala Fundraiser “Boots and Bling, A Country Western Soiree” at Hilton Hawaiian Village, Tapa Ballroom on the evening of Saturday, September 12, 2015. 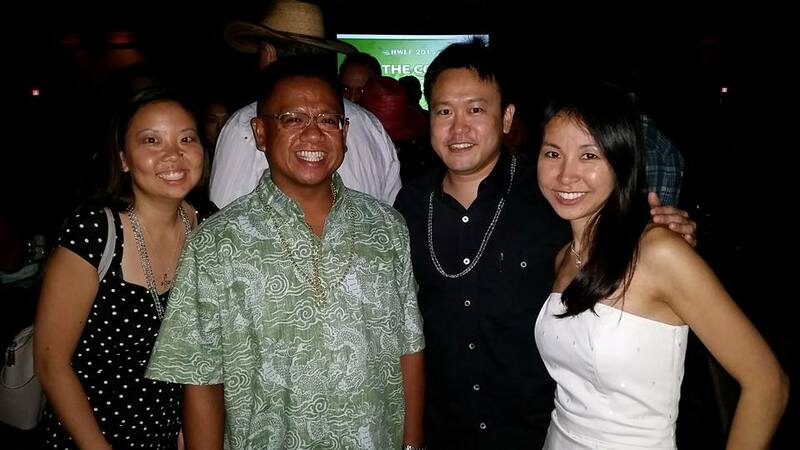 Jenn Okubo, Allen Yadao, Tricia Nakamatsu, and I at the Hawaii Women’s Legal Foundation’s 25th Annual Gala Fundraiser “Boots and Bling, A Country Western Soiree” at Hilton Hawaiian Village, Tapa Ballroom on the evening of Saturday, September 12, 2015. 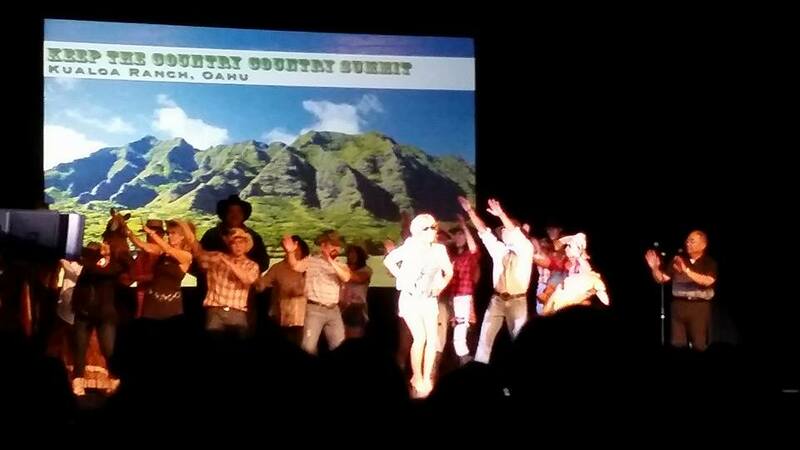 Cathy Lowenberg as one of the lead singers (in red) at the Hawaii Women’s Legal Foundation’s 25th Annual Gala Fundraiser “Boots and Bling, A Country Western Soiree” at Hilton Hawaiian Village, Tapa Ballroom on the evening of Saturday, September 12, 2015. Marissa Machida as lead vocalist singing Taylor Swift’s “Shake It Off” at the Hawaii Women’s Legal Foundation’s 25th Annual Gala Fundraiser “Boots and Bling, A Country Western Soiree” at Hilton Hawaiian Village, Tapa Ballroom on the evening of Saturday, September 12, 2015.